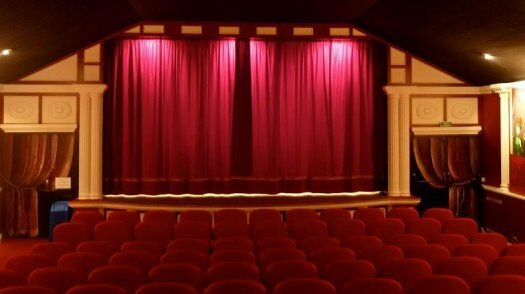 Located in the commune of Neuilly-Plaisance, the municipal cinema "La Fauvette" is a movie theater with 123 seats with air-conditioning, Dolby digital sound, and a 3D digital projection. There is access for people with disabilities. It is open every day. La Fauvette offers a rich and varied program for all. The cinema for children is on Wednesdays at 2 p.m.!